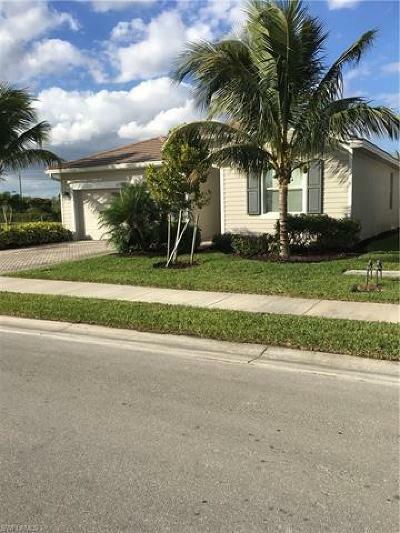 Bonita Landing is located in Bonita Springs FL off Bonita Beach Road east of I-75. Bonita Landing is a new gated single family homes development offering a variety of floor plans at an unbelievable prices. 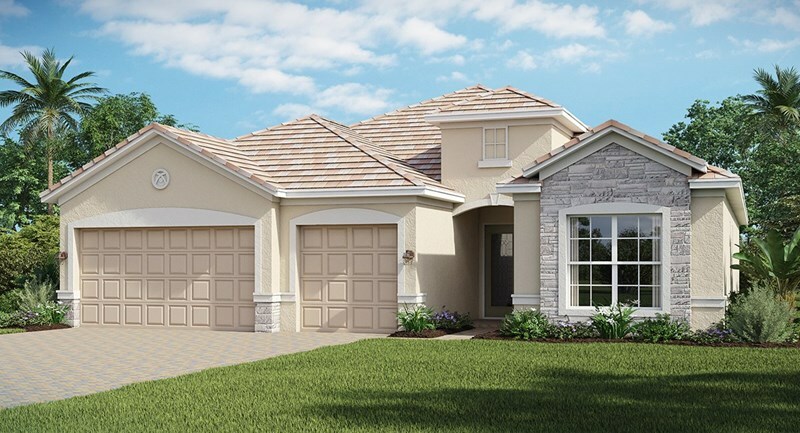 Bonita Landing Community homes range from $299K - over $400K & 1677 to 3283 square feet under air with dual or 3 car garages. 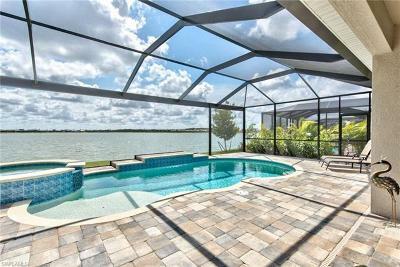 Great location close to shopping, restaurant and Bonita Springs Best Beaches. Register or login to receive current information on all Bonita Landing homes for sale and buyers incentives. Purchase any of these homes and you may qualify for up to $3500.00 towards your closing cost at closing.